Memorial Hermann Medical Group (MHMG) Memorial City provides highest-quality primary care for patients in our west Houston area medical office at Memorial City. Our family medicine specialists focus on precise diagnosis and up-to-date treatment, but the heart of our practice is caring and empathetic relationships with patients of all ages – newborns to seniors. Our physicians, who have years of experience in their specialties, focus on building long-lasting relationships with their patients. They are specially trained in diagnosis, treatment and prevention of disease and skilled in managing diabetes, hypertension, infectious diseases, kidney disorders and other chronic conditions. Dr. Bryan Patterson earned his medical degree at The University of Texas Health Science Center at Houston (UTHealth) Medical School. He completed his internship and residencies in internal medicine and pediatrics at The University of Alabama at Birmingham. Dr. Patterson treats patients from newborn through adulthood. His primary clinical interest is childhood and adolescent obesity. 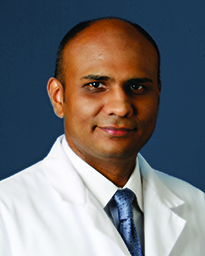 Dr. Anil Thaker earned his medical degree at Ross University School of Medicine in Dominica, West Indies. 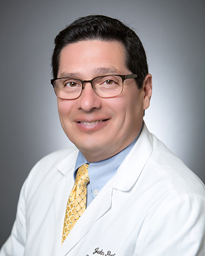 He completed a residency at St. Vincent’s Catholic Medical Centers in New York and finished a fellowship in geriatric medicine at The University of Texas Medical Branch-Galveston. Dr. Thaker is board certified in both internal medicine and geriatric medicine. He treats patients 18 years and older and provides hospice care at Memorial Hermann Hospice. Dr. Laura Whiteley earned her medical degree and completed residencies in internal medicine and pediatrics at The University of Texas Health Science Center at Houston (UTHealth) Medical School. 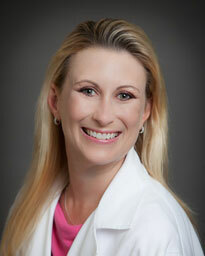 She is board certified in both internal medicine and pediatrics. Dr. Whiteley provides care and treatment for the entire family, including adults, children and premature babies. 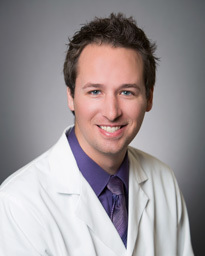 Dr. Charles “Chase” Whitehead IV graduated from the University of Texas at Houston Medical School and completed his residency at Memorial Family Medicine Residency in Houston. 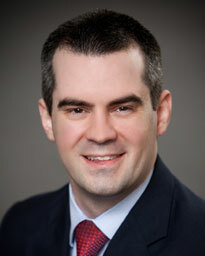 Dr. Whitehead treats a variety of conditions including diabetes, hypertension, and acute care. Dr. John Patlan attended the University of Texas at Austin, and earned his medical degree at the University of Texas Health Science Center at San Antonio Medical School, where he was recognized by membership in the AOA Honor Medical Society. He completed his internship and residency training at the University of Texas-Houston Medical School, and also served as Chief Medical Resident. Dr. Patlan serves patients from adolescents to geriatrics, and treats a broad spectrum of conditions, from chronic diseases such as hypertension and diabetes, to acute medical conditions. Dr. Jessica Luu received her doctorate of osteopathic medicine from Texas College of Osteopathic Medicine in Fort Worth. She went on to complete her family medicine residency at Memorial Family Medicine Residency Program in Sugar Land, Texas. 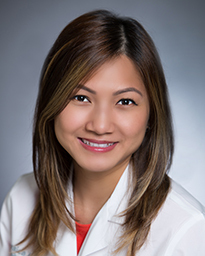 Board certified in family medicine, Dr. Luu treats patients of all ages. She provides annual physical exams and treats a variety of acute and chronic medical conditions such as cold and flu symptoms, diabetes, hypertension and high cholesterol. Rick Roberts, a board certified family nurse practitioner, earned his bachelor’s and master’s degrees from the University of Texas Health Science Center at Houston (UTHealth). He works with patients of all ages and his special interests are preventive medicine and health promotion. Family practice nurse practitioner Aprille Marquez-Berman earned her bachelor’s degree in nursing at Ryerson University in Toronto, Ontario, and her master's degree at Texas Woman's University in Houston. She speaks fluent Tagalog. Memorial Hermann Medical Group (MHMG) Memorial City’s office is conveniently located on Gessner Rd. south of the Katy Freeway (I-10), east of the Sam Houston Parkway (Beltway 8). Part of the Memorial Hermann Memorial City Hospital campus, it is close to the Westin Hotel and immediately across the street from Memorial City Mall. Free parking is available in the Memorial Hermann Memorial City Medical Center parking lots and garages. Garage 3 is directly adjacent to Medical Plaza 3. Free patient parking is available in Garage 3 on floors 2 – 5. The 1st floor is reserved for Emergency Room parking only, and all others will be towed or fined $20. Once parked, proceed to the elevator bank toward the Northeast side of Garage 3. Take elevators to the 2nd floor labeled “crosswalk”. Proceed into Medical Plaza 3 through the glass double sliding doors and across the crosswalk. Continue past the Walgreens on the left until the hallway ends at the elevators. Take elevators to the first floor and proceed to suite 100.